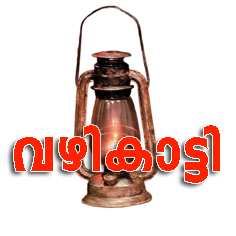 ght slated later in this month," Indian Space Research Organisation said on its Facebook page. First experimental suborbital flight of India's latest generation Launch Vehicle- GSLV Mk-III, carrying Crew Module Atmospheric Re-entry Experiment (CARE) is scheduled in the third week of December 2014 from SDSC (Satish Dhawan Space Centre) SHAR (Sriharikota Range), in Andhra Pradesh. The 630-tonne GSLV-MkIII will carry a crew module of 3.65 tonnes, as ISRO plans to send astronauts into space eventually. 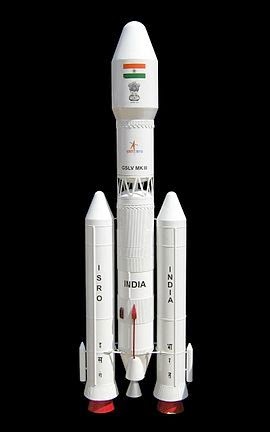 Realisation of 42.4 metre tall GSLV Mk-III will help ISRO to put heavier satellites into orbit. GSLV Mk III is conceived and designed to make ISRO fully self reliant in launching heavier communication satellites of INSAT-4 class, which weigh 4500 to 5000 kg. It would also enhance the capability of the country to be a competitive player in the multimillion dollar commercial launch market.